Photos by Elastic Lens Photography. 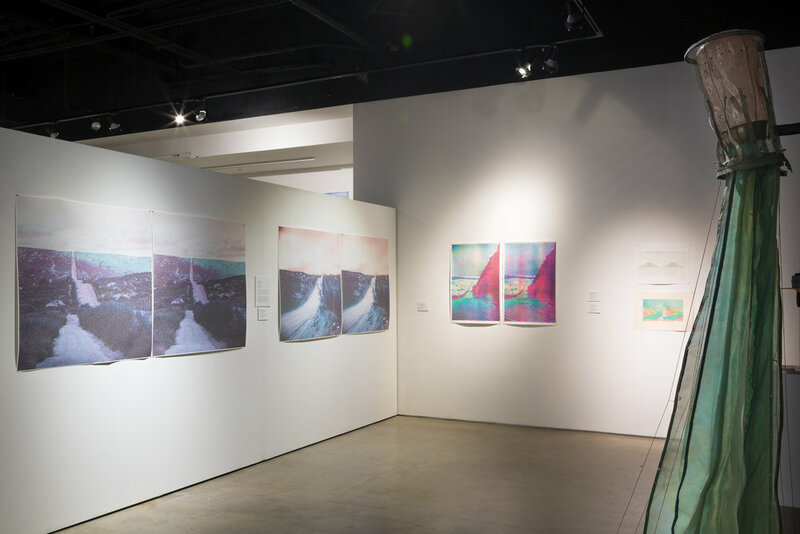 Curated by Carlos Castro Arias & Sarah Trujillo-Porter, Deviate / Landscape revolves around contemporary approaches to artmaking that deal with the idea of landscape as a constructed and deconstructed space. The selected artists use painting, video, installation, photography and other mediums to explore landscape. The selected works use landscape as a metaphor for time and transformation but also highlight contemporary political and environmental issues. GUIDED TOURS: WEDNESDAYS AND SATURDAYS AT NOON & 1 P.M. Included with admission. Free for SDAI Members.